We had such a great time that we’re back at it this year in Avon again! 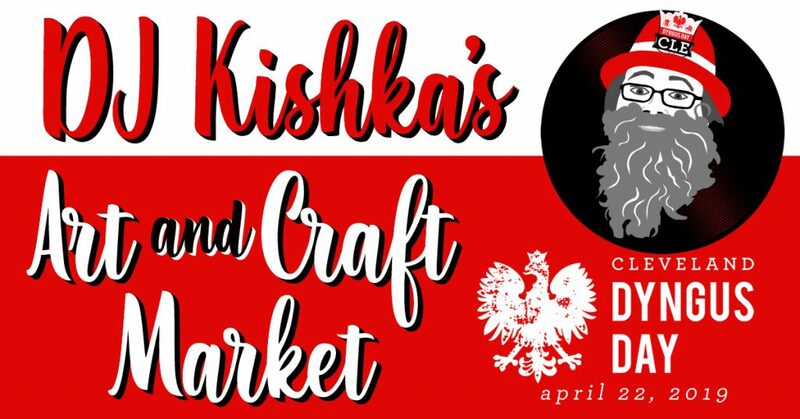 This large show will feature artists and crafters selling their original handmade items at this beautiful venue! Admission is $3 to the public, children under 12 are free! This event will also have a full concessions stand on site provided by the venue. A portion of proceeds will benefit local non-profit, Prayers from Maria. This show is currently accepting vendors. Please email becki@ag-shows.com to apply.